The first challenge to anyone wishing to grow their small business is to understand what phase of the Business Life Cycle they are in. 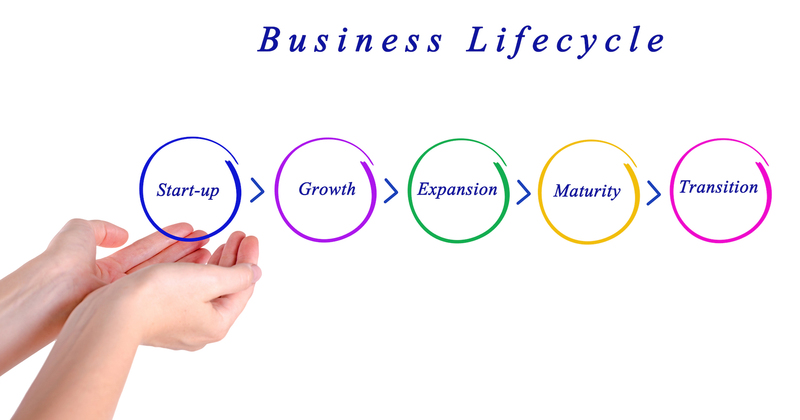 The time frame for each phase in the Business Life Cycle varies from business to business – it can be months or years. Each of these phases present different challenges that a business must deal with. Only by understanding where your small business is in its business life cycle will you understand what areas you need to develop. All new businesses begin with an idea. The problem is that either somebody else has already thought of the same thing or someone will copy your idea within a short period of time. Before Start Up, business owners should prepare a Business Plan to help guarantee success in this phase of the Business Life Cycle. 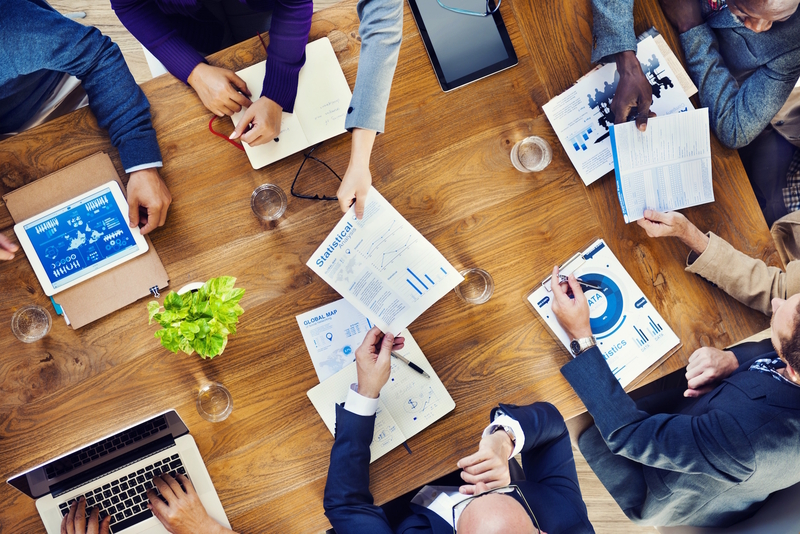 Those businesses that prepared a Business Plan and use it during this phase generally have systems and processes in place to manage these concerns. Those that didn’t need to put strategies, policies and procedures in place to address these concerns to successfully get through this phase and shorten it. The business kicks off. Sales (and hopefully Profits) start to climb. New employees are hired. New equipment is purchased. Cash Flow is usually tight. Now is the time to get serious about introducing even more policies and procedures into the business to protect the business and be able to survive through this phase. If the concerns mentioned under “Start Up” above have not been addressed, these may need to be addressed first as they provide the foundations of survival. In other words, it is time to start working on your business, rather than in it! This is a very dangerous time for a business. With the foot off the accelerator and driving in a straight line, the business is just coasting along. But, just like a car, the business will eventually come to a stop or miss a bend and crash. At this point you could decide to sell your business as it will have reached its peak resale value. 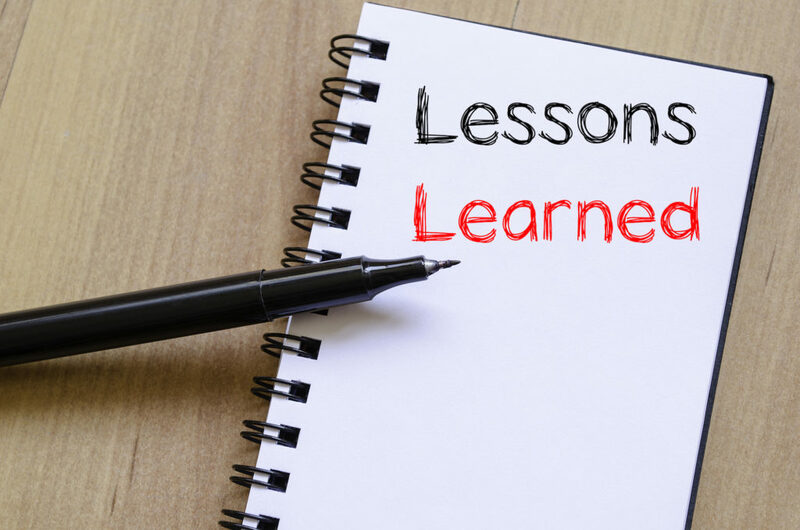 But if you decide to keep running your business, you need to understand that the long term success of a business depends on constant renewal. Without rejuvenation your business will entire the Decline phase and ultimately the Death phase of the Business Life Cycle. Sometimes when a business owner gets complacent, they have difficulty thinking of things that could be done to keep the business moving. Once the Decline phase of the Business Life Cycle starts, it is usually only reversible towards the beginning of the decline. It also requires a lot of effort and usually radical change and capital expenditure as well. Once a business goes too far into this phase of the Business Life Cycle, it is too late to think about selling because there is nothing to sell left. Business Coaching may help in this phase, but it does require a real commitment of business owners to change the way they have done things and for them to be prepared to make radical changes. Given early intervention, a business in decline can resurrect itself. However, this will usually involve a significant investment in the business. For a pub or a hotel this could be a major venue improvement program, for a service provider it might be re-branding combined with a new Marketing Strategy or investment in equipment. For a business that has made it out of the decline and managed to resurrect itself, things can be exciting again as the rebirth kicks off. The business owner will be aware that the phases they went through earlier will repeat themselves but this time there is more at stake if things go wrong. However, they have learnt what they don’t know and will be looking for support and advice to ensure they continue to learn. Businesses that don’t turn around in the Decline phase of the Business Life Cycle will inevitably reach a point when they will be forced to close the doors. How can you tell if you have reached that stage? If your business has the above symptoms, you should contact your accountant who is best placed to advise you on the steps you may need to take.